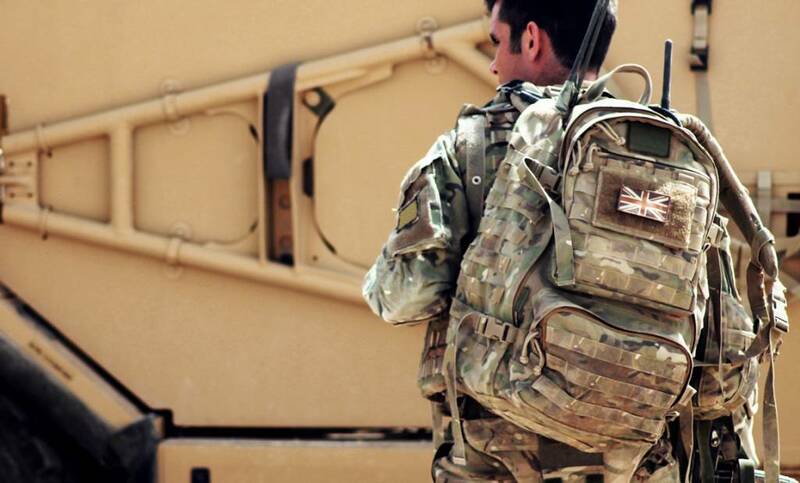 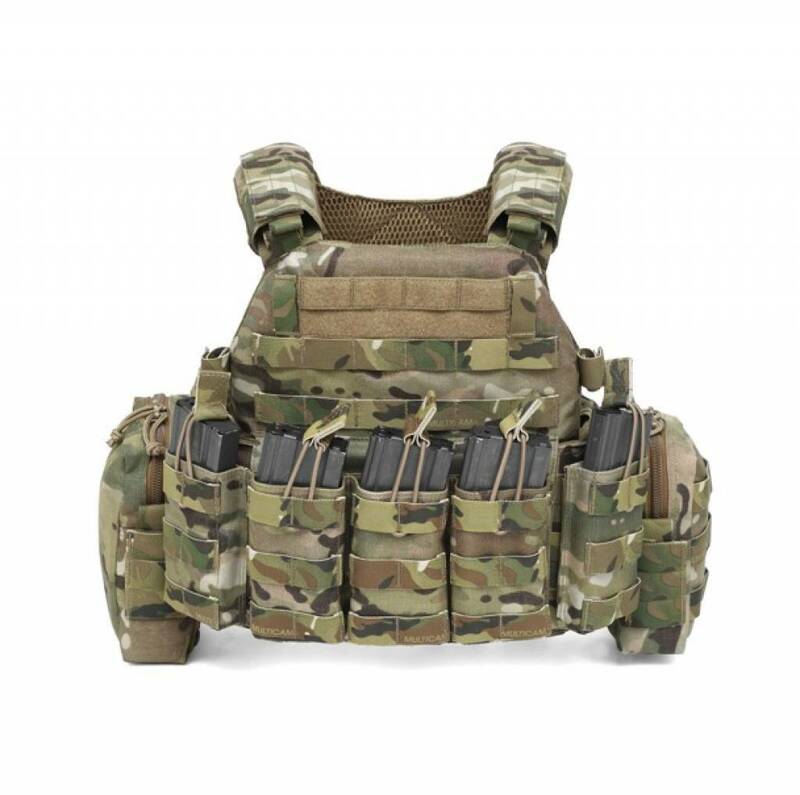 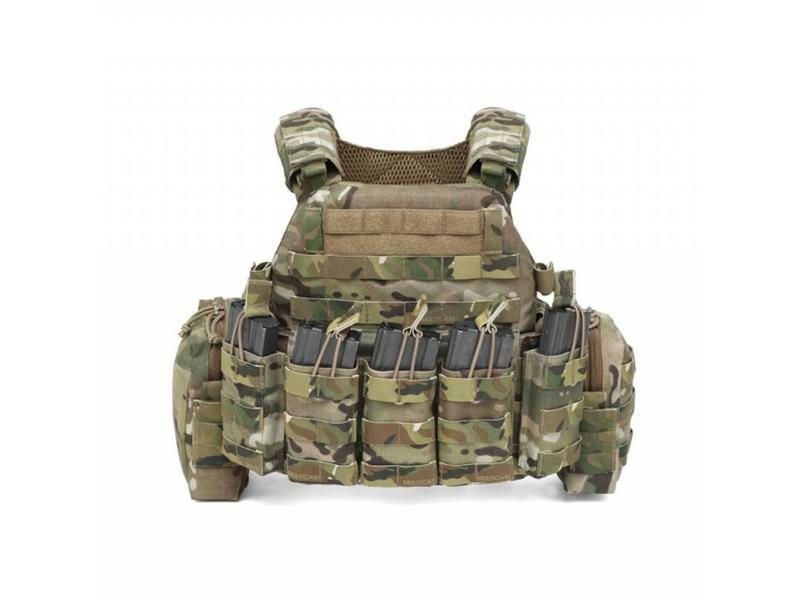 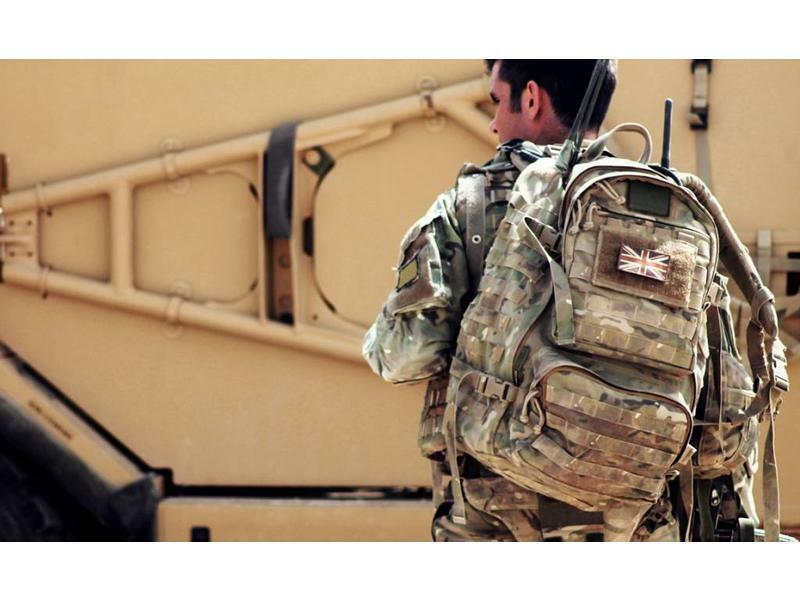 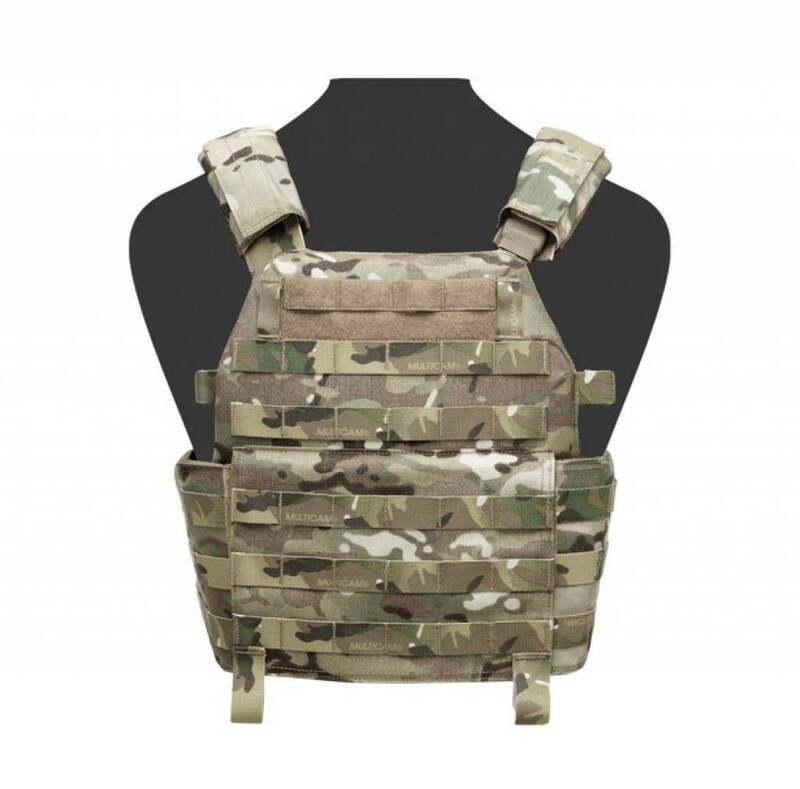 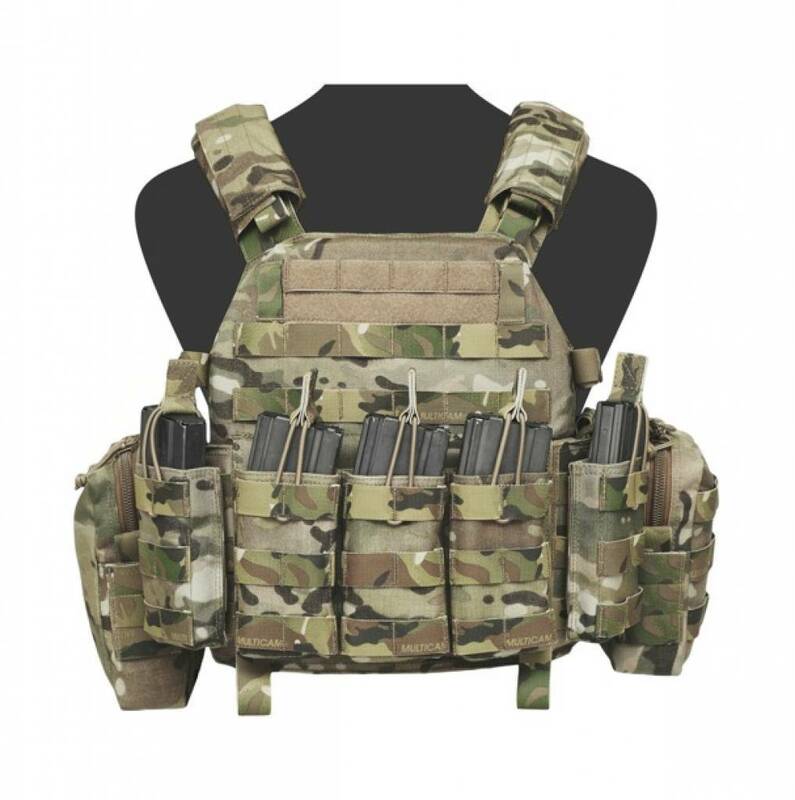 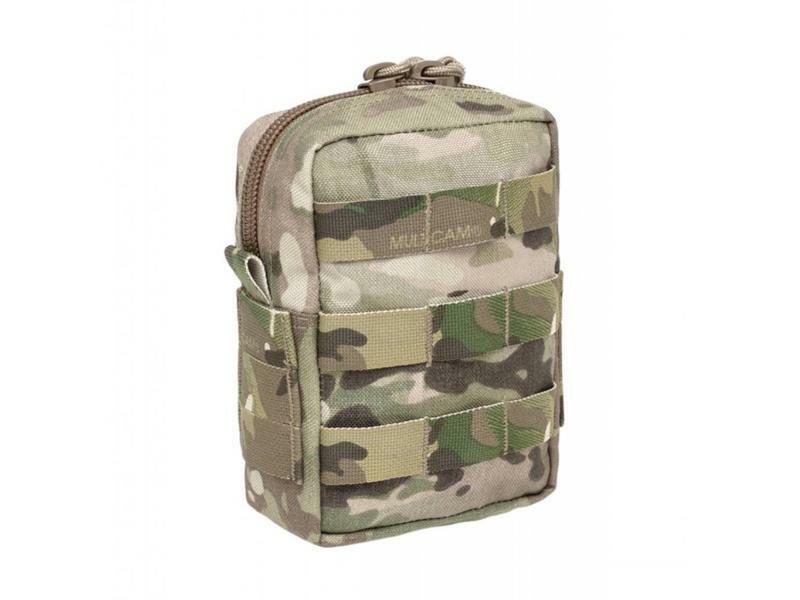 The DCS (Dynamic Combat System) is a lightweight, low profile system which is rugged, yet ergonomically designed to provide exceptional comfort and functionality. Designed with direct input from active S.F. 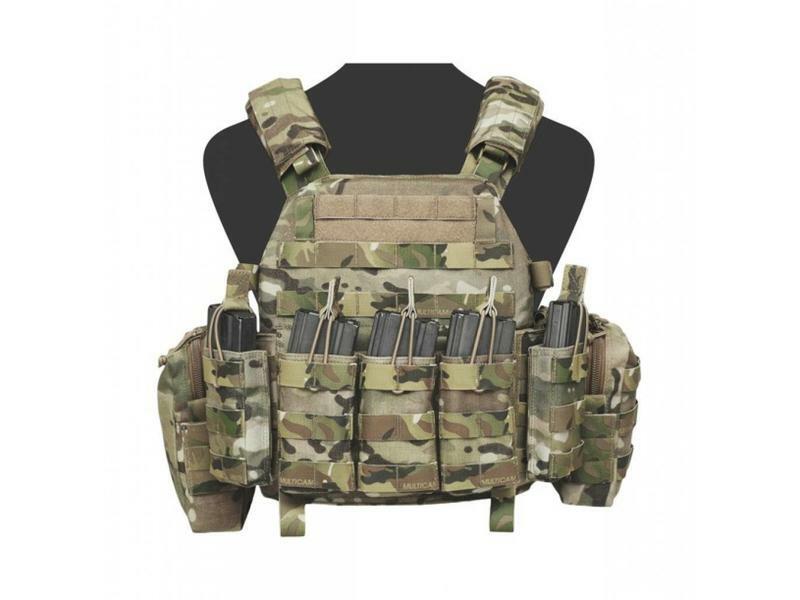 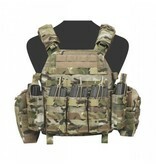 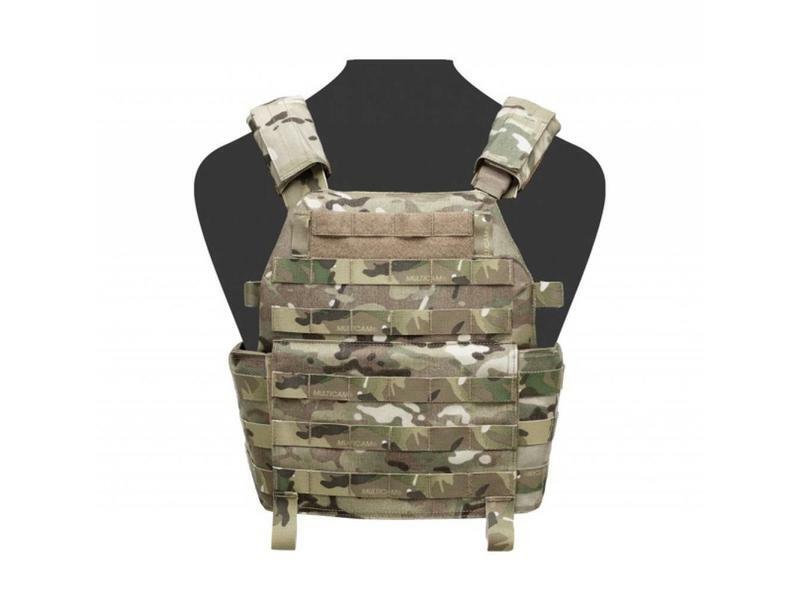 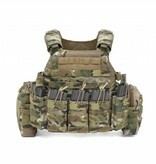 Operators the DCS is suitable for both Special Forces requirements, and PSD Operations. 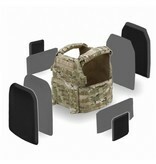 The DCS can hold large size plates front and Back, and has the ability to carry either "6 x 6" or "6 x 8" side plates. 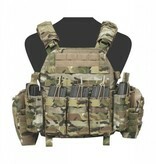 NEXUS N.I.J. 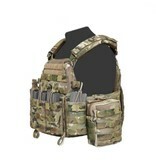 Level 3a Front, Back and Side Armour can also be used with I.C.W. 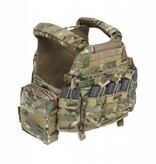 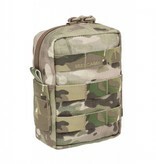 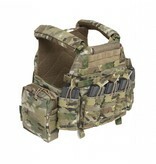 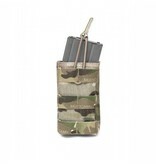 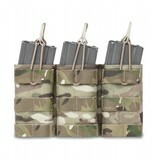 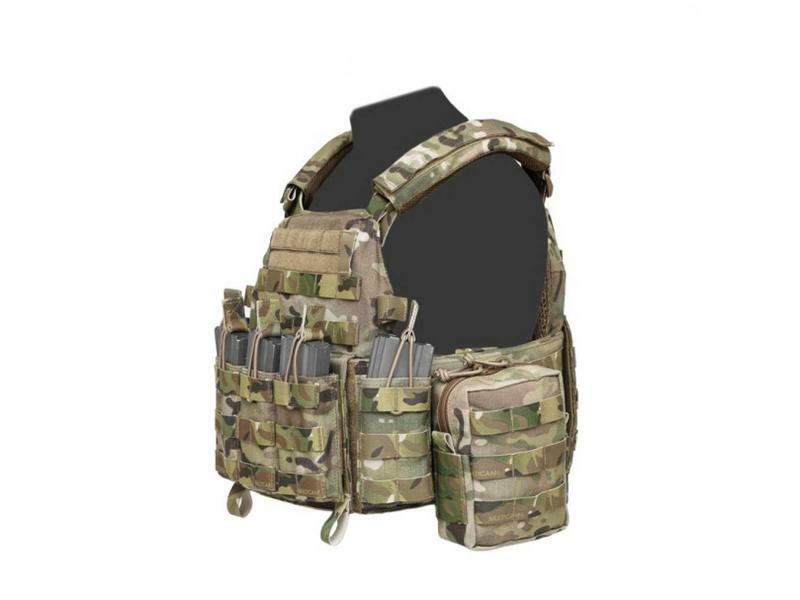 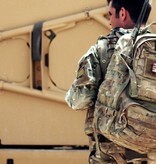 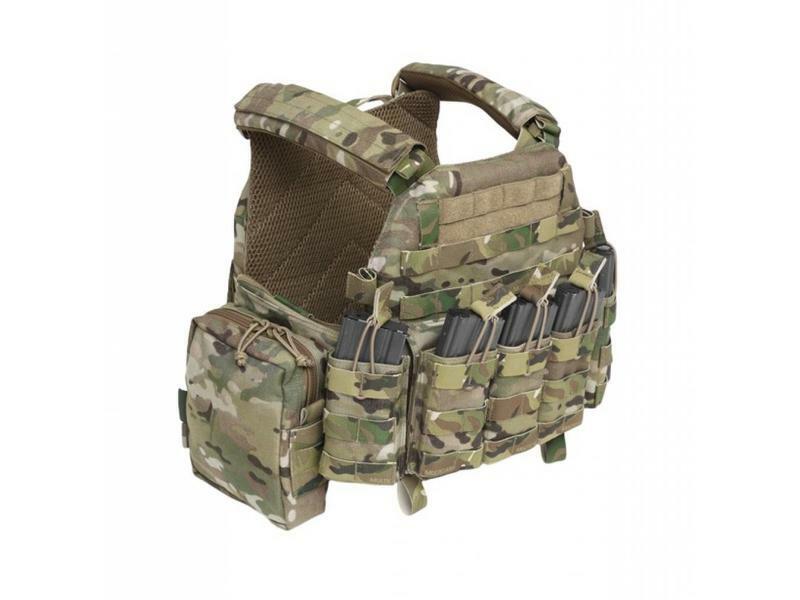 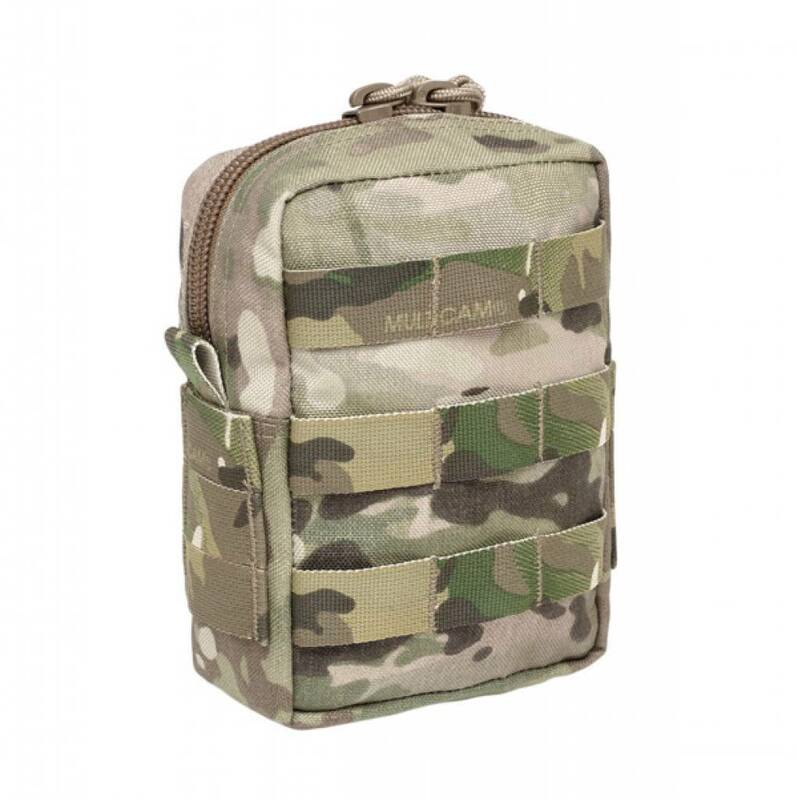 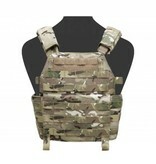 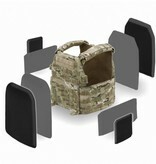 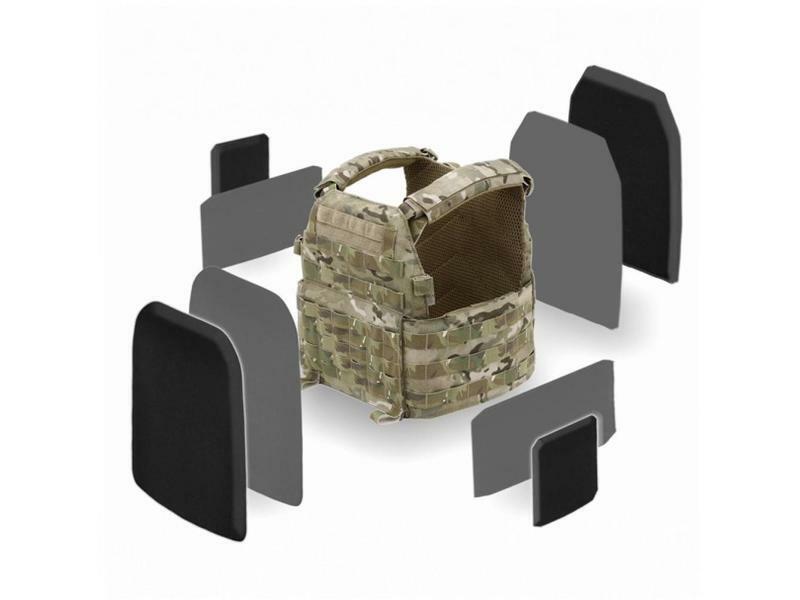 style Plates and for additional protection against I.E.D.s armour carrier, with removable sides. 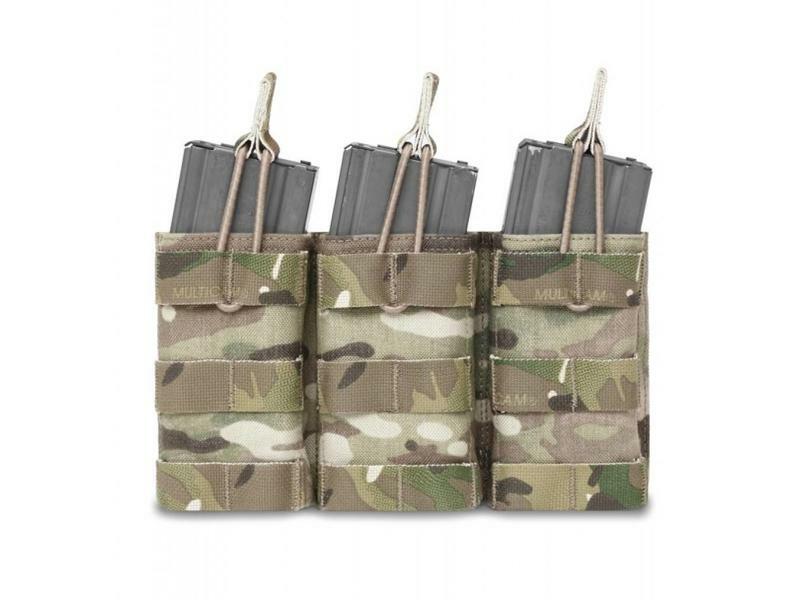 The DCS DA 5.56mm (Direct Action) comes as standard with 5 x Open Mags for 5.56mm Mags (inc PMAGs and CAA Mags), 2 x Small Utility / Medic Pouch.